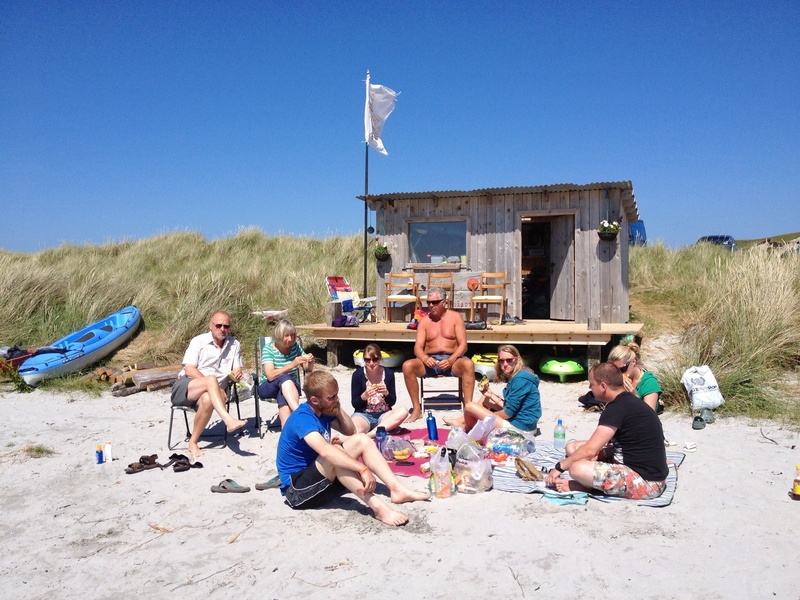 The first time I went to Tiree was magical; weather that turned the sea a vibrant turquoise, waves perfect for surfing, and a very small but superb music festival. 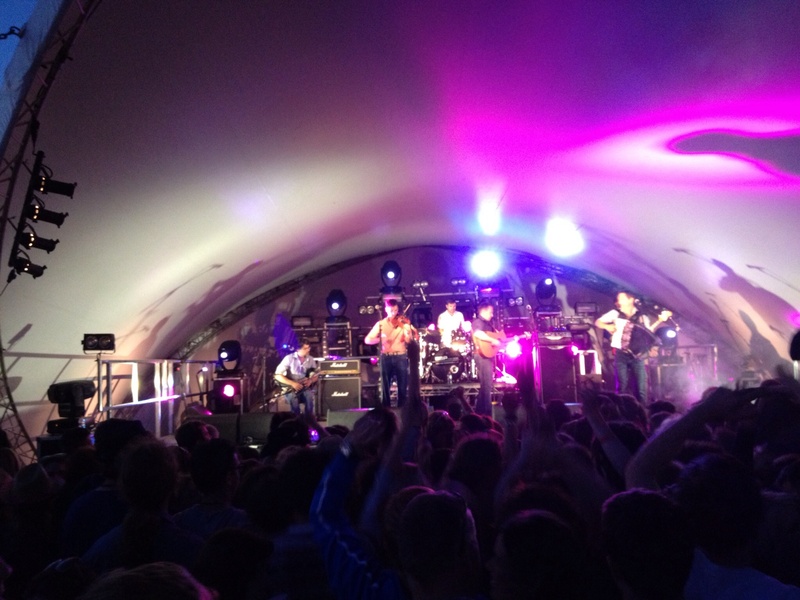 It was my introduction to the likes of Mànran and Skerryvore – bands from the islands with a large local following and a stage full of trad instruments. 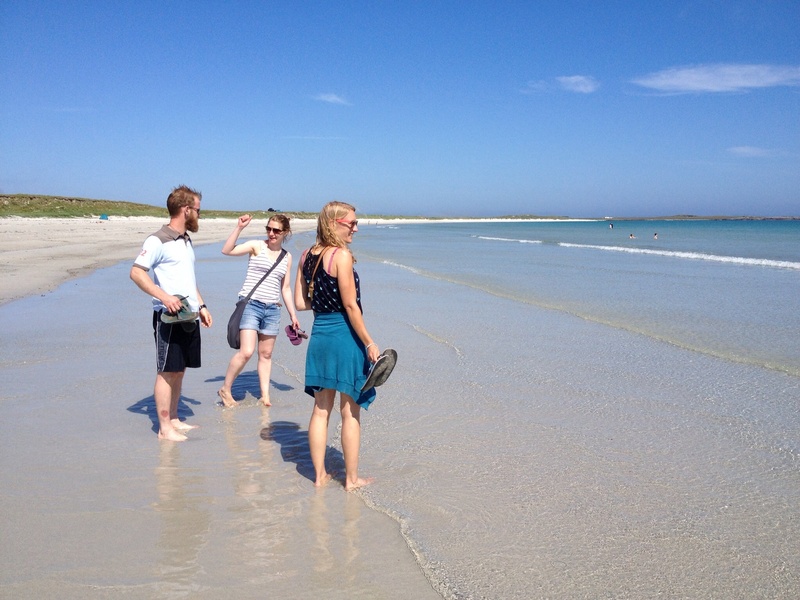 Could a second trip to the Tiree Music Festival live up to my expectations? It’s still classed as a small music festival but had expanded considerably. Two campsites, one for families was a nice touch. Coffee, cake and ceramic painting courtesy of Beachcomber. 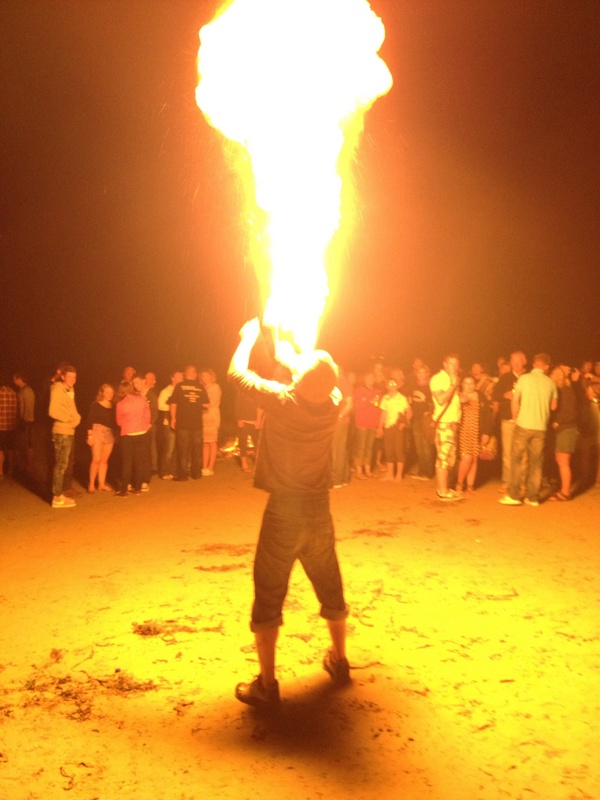 Beach party on Friday with a live band on the beach and poi a plenty. Loads more people, some never making it out the campsite. What remained was the most spectacular location for a music festival with the white sand of Crossapol, a friendly community vibe, fantastic music from old favourites and the discovery of new bands such as Breabach. A day surfing and another paddle boarding. Blessed to have a Maldives on our doorstep and once again, the island famed for it’s hours of sunshine over the summer lived up to it’s reputation. 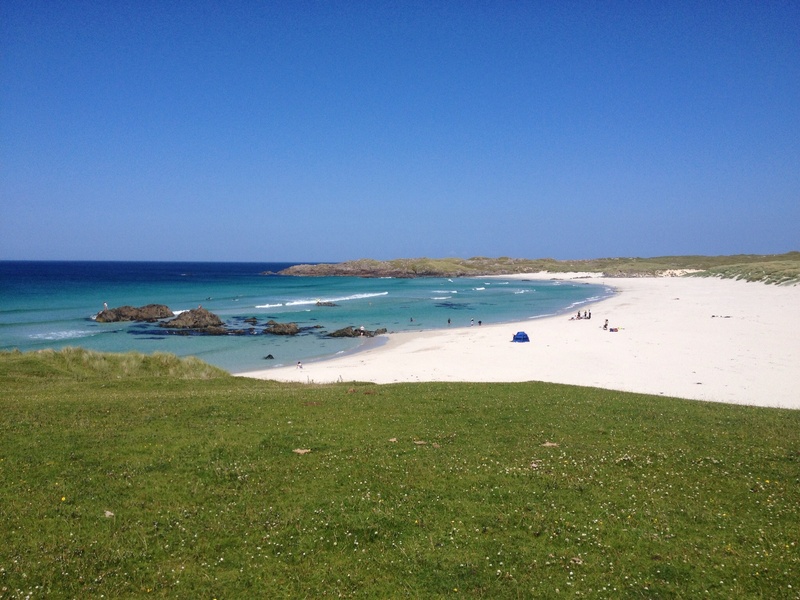 This entry was posted in Outdoors and tagged Outdoors, Scotland, Tiree on 29/09/2013 by Mangoventures.